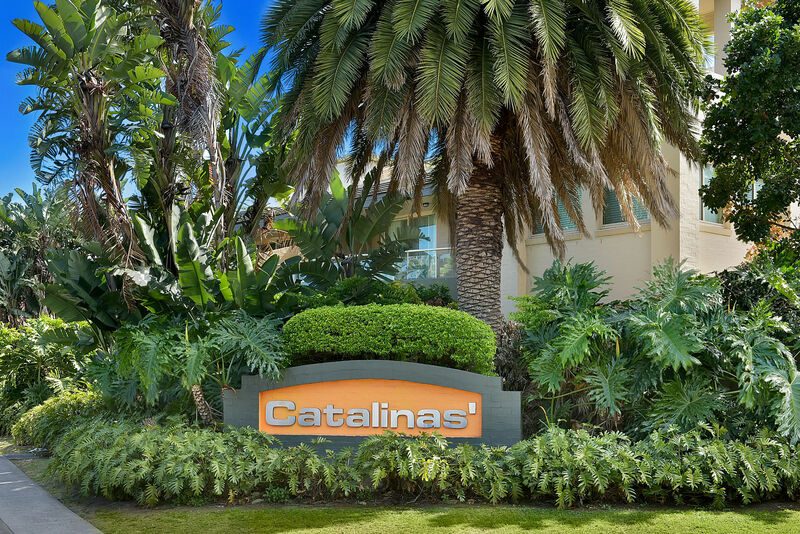 The Catalinas’ residential complex was developed by Queenscliff Estates Pty Ltd in 2002 on the site formerly occupied by Hayman & Ellis timber yard. 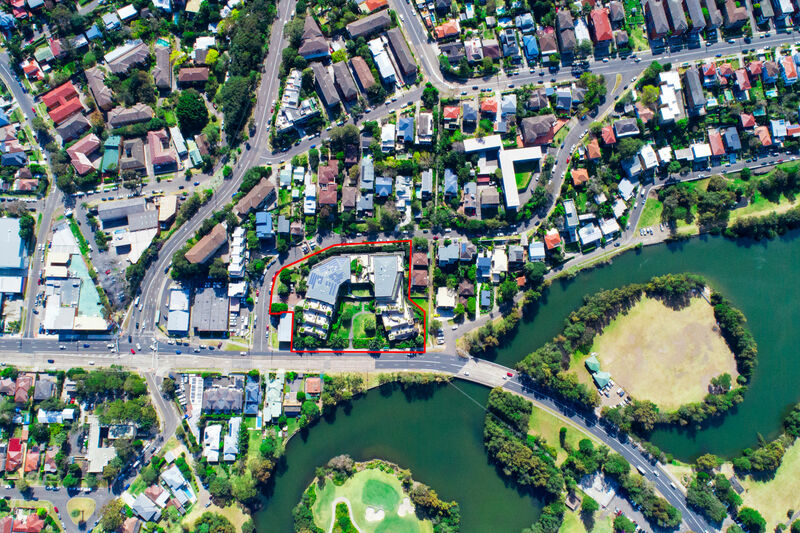 Queenscliff Estates is a subsidiary of the Addenbrooke Property Group responsible for amongst others, the conversion of the IBM office building in the CBD to the iconic Observatory Tower, residential refurbishment of the Golsborough Mort Wool Stores in Pyrmont and the development of one of Sydney’s first Community Estates, Sydney Park Village, an 810 apartment complex over 17 buildings set in 15 hectares of lush landscaped grounds in Erskineville. 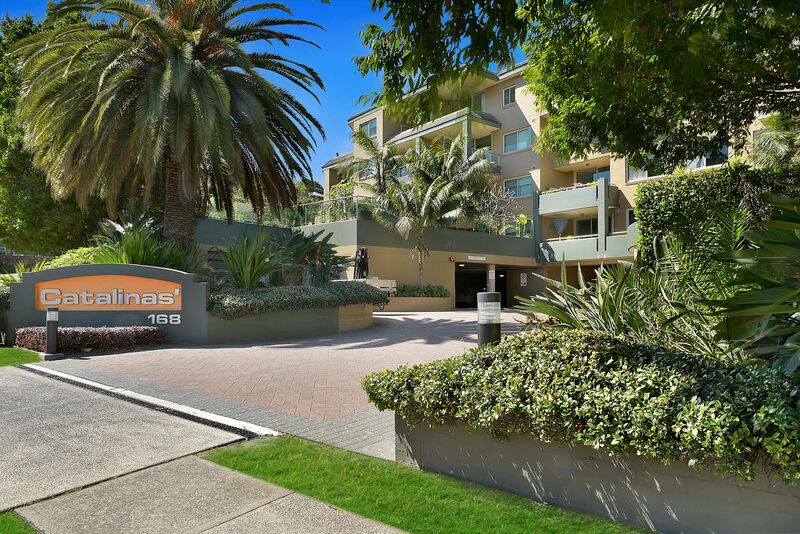 Catalinas’ is a residential apartment building containing 106 oversized apartments over 6 levels with 2 levels of basement carparking for 182 vehicles. 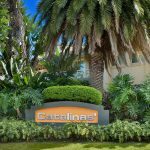 Catalinas’ is a prestigious and well maintained security complex set amid stunning landscaped tropical gardens. 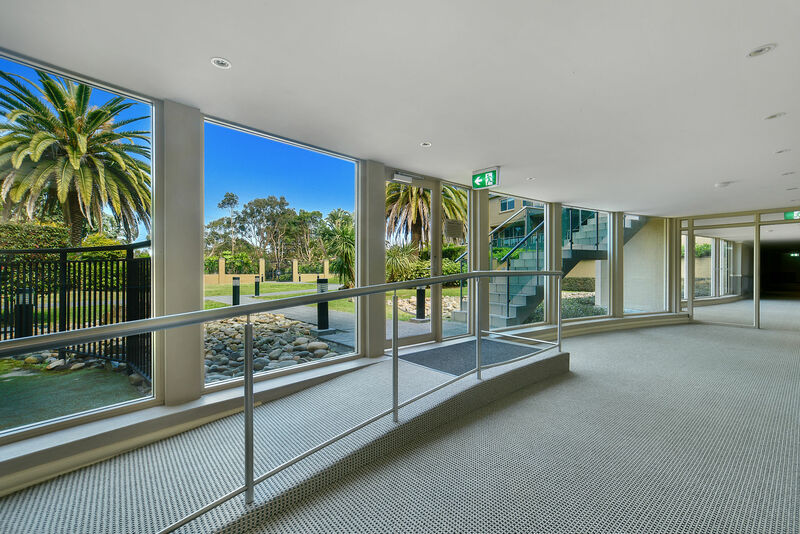 The complex includes a fully operational gymnasium with pin loaded weight machines, aerobic equipment including treadmill, bikes and a rower. 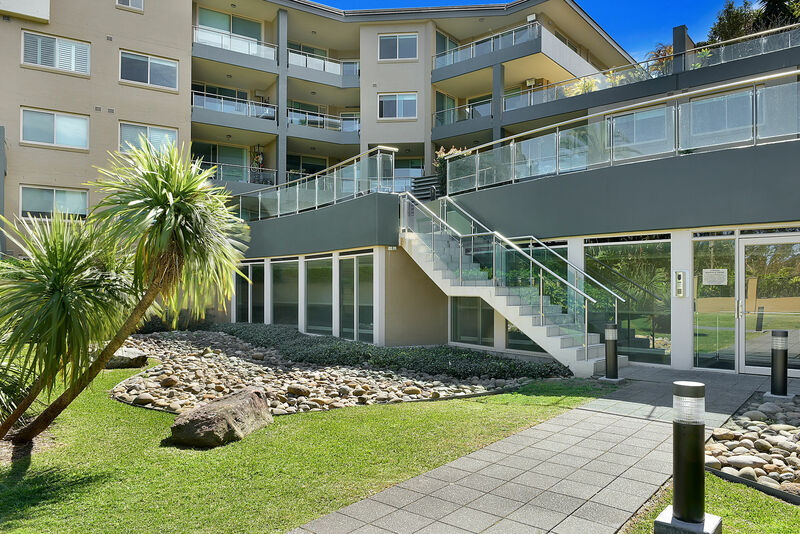 There is a very pro-active strata committee running the complex with an emphasis on family living. 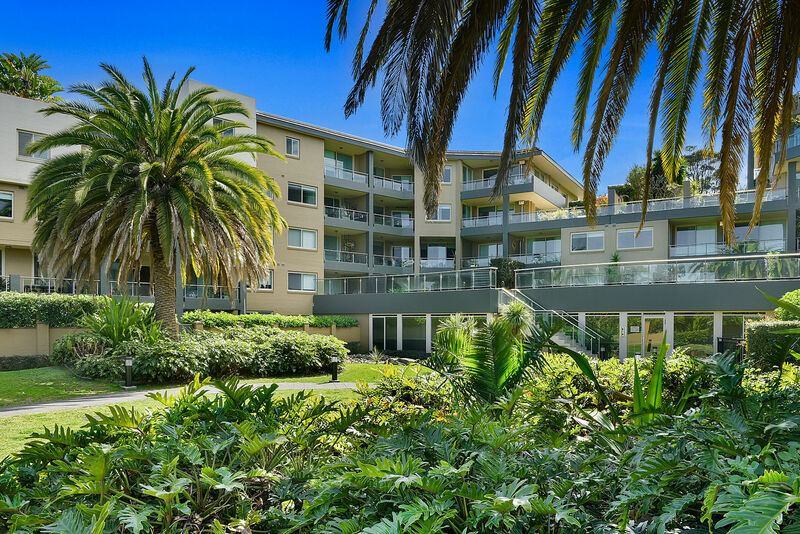 There a number of communal events organised throughout the year which are open to all residents living in the complex. 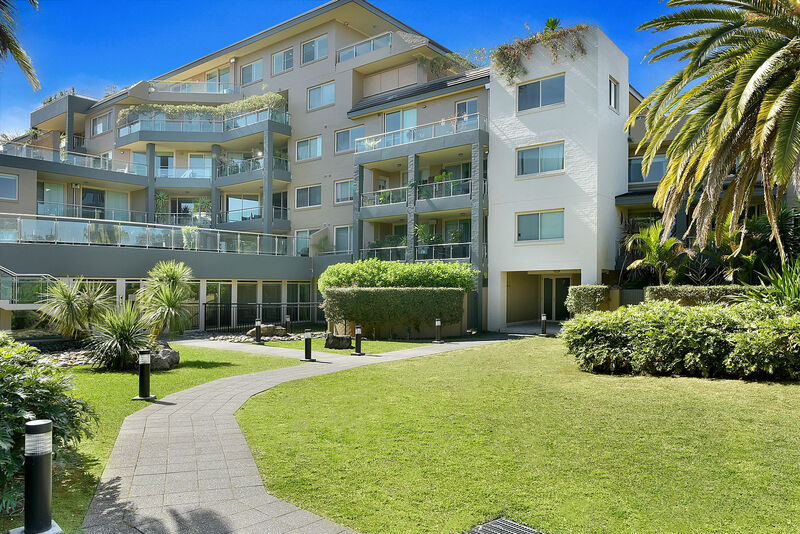 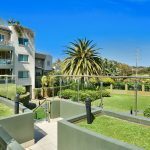 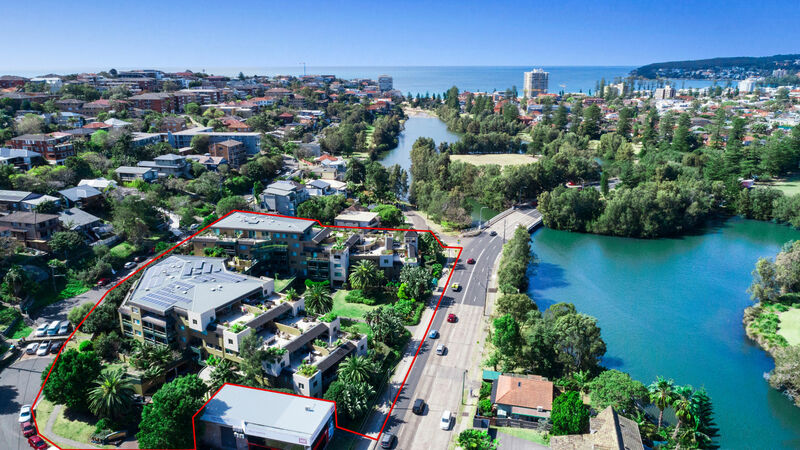 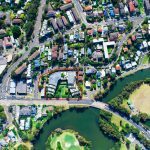 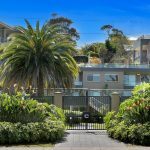 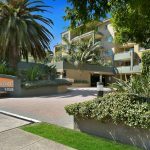 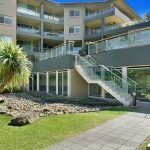 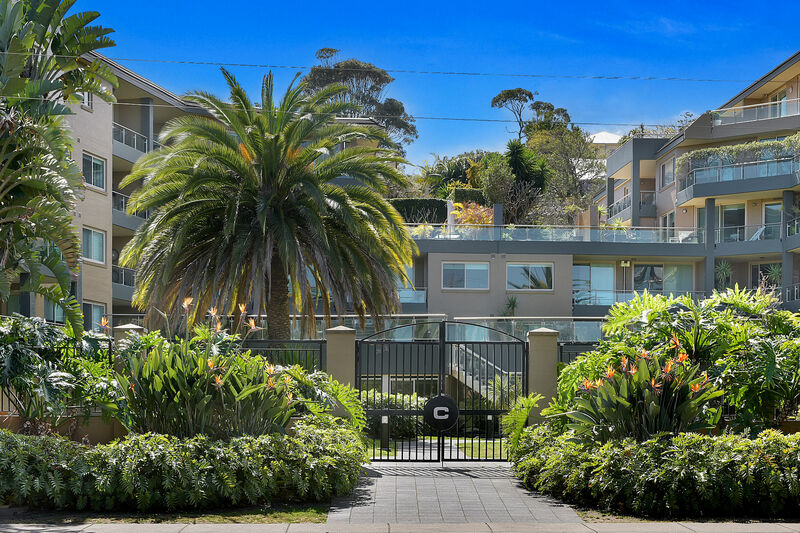 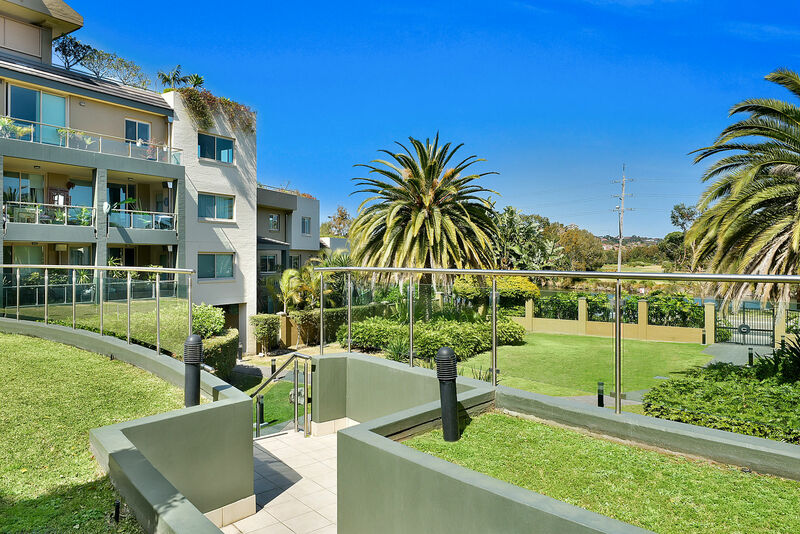 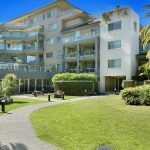 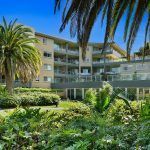 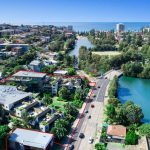 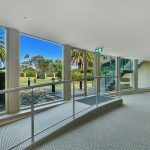 The complex is centrally located which encourages an enviable lifestyle being moments from Queenscliff Beach, a level walk to Manly’s cosmopolitan hub, and an easy level stroll to the Lagoon, Tennis Courts, Pool & Parks.